24 One Residences. 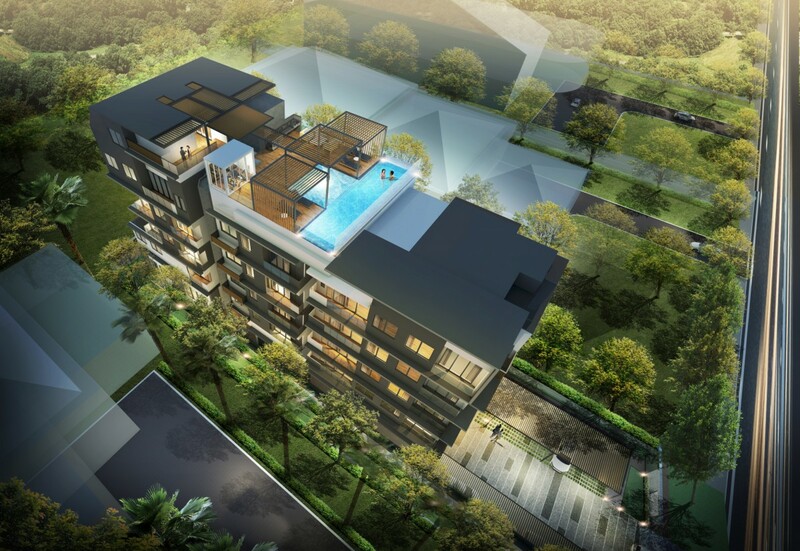 New Condo Pasir Panjang | Hotline +65 6750 4677. 24 One Residences is an Upcoming Freehold development developed by Tee Land Limited., formerly known as Pebble Breeze. This Residence is located at 241 Pasir Panjang Road, District 5 Singapore, with a private enclave of low-rise housing properties. Description Proposed 5-Story Residential apartment with Swimming pool and communal facilities. 24 One Residences is taken a short drive to VivoCity and Resorts World Sentosa, and easy connectivity to much urban of Singapore via Ayer Rajah Expressway, Bukit Timah Expressway and West Coast Highway. Sitting in the heart of the city’s technology cluster and bustling science, just minutes away from Technology hub, an acclaimed R&D and Singapore Science Park. With proximity close to educational institutions and research such as Mapletree Business City, National University of Singapore and Science Parks 1 and 2. At 24 One Residences, future residents will get a comprehensive host of facilities such as Pool Deck, swimming pool, life lobby. Enjoy a get-together with friends and family with a good spread at our Barbeque Area, playing with your kids at the children’s playground and 24 hours security. 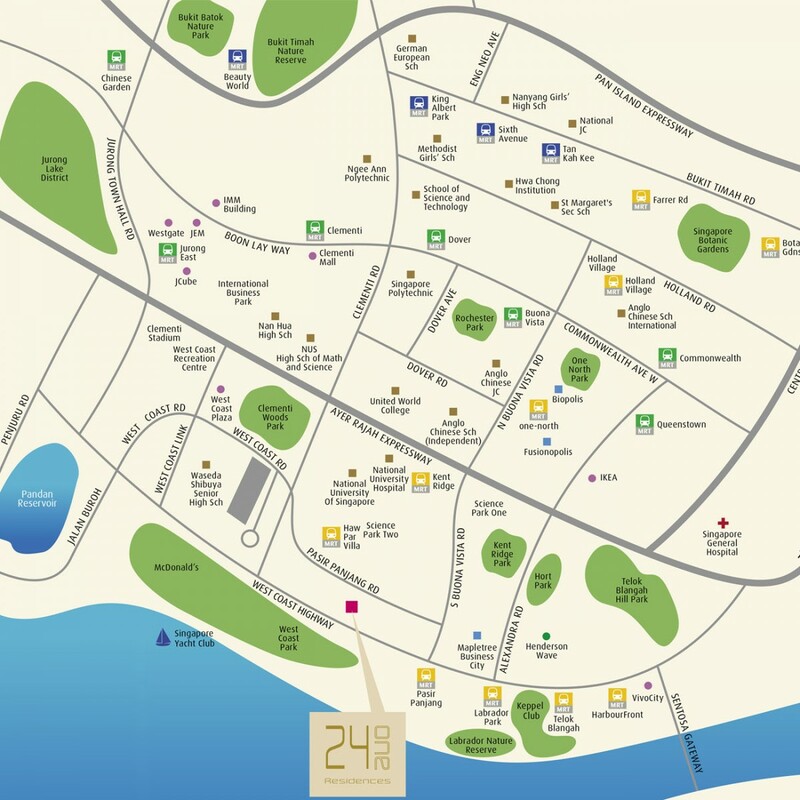 Why Invest In 24 One Residences? Developer – TEE Vista Pte Ltd.
MRT Station – Haw Par Vill MRT, Pasir Panjang MRT, Kent Ridge MRT. Educational Institutions – (UWCSEA, Japanese School, ACS(Independent), Singapore Polytechnic, NUS)(Pre-school to University!). Shopping Mall – Ikea, Alexandra Mall, Clementi Mall, West Coast Plaza, Queensway shopping centre. Amenities – West coast plaza, Vivo City; food centre, NUS Hospital and Queenstown public library. 24 Hrs Amenities within mins walk (Famous Prata shop, Nasi Lemak, Mac Donald, 7-eleven). High Demand but Low supply in Central region for new FREEHOLD Development. 24 elegant units to choose from. Price from $8xx k Only. 24 One Residences	Overall rating:	0	out of 5 based on 0	reviews.